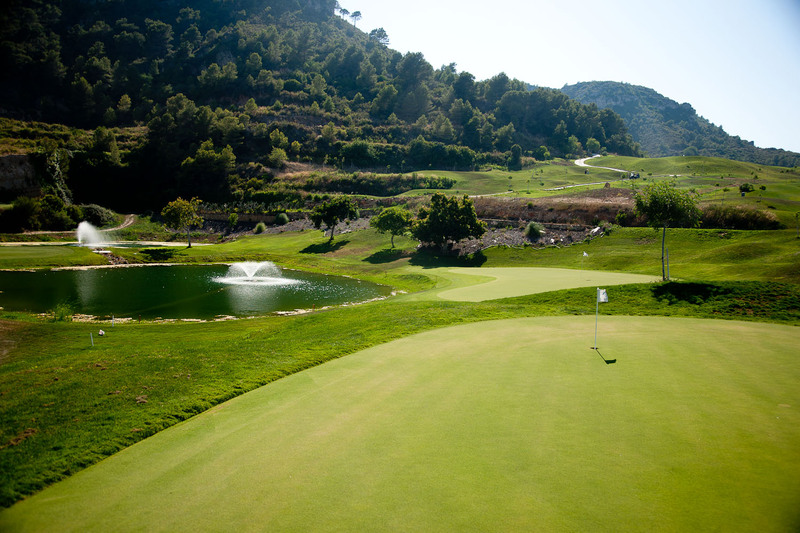 La Galina golf course is located in an isolated valley within a perfectly preserved Mediterranean forest. The wide presence of different types of pine trees as well as a large collection of shrub species, makes the environment a natural refuge for a large number of animal and birds. The course has an average of 5 teeing off points per hole, up to 6, on the par 5s and some par 4s. 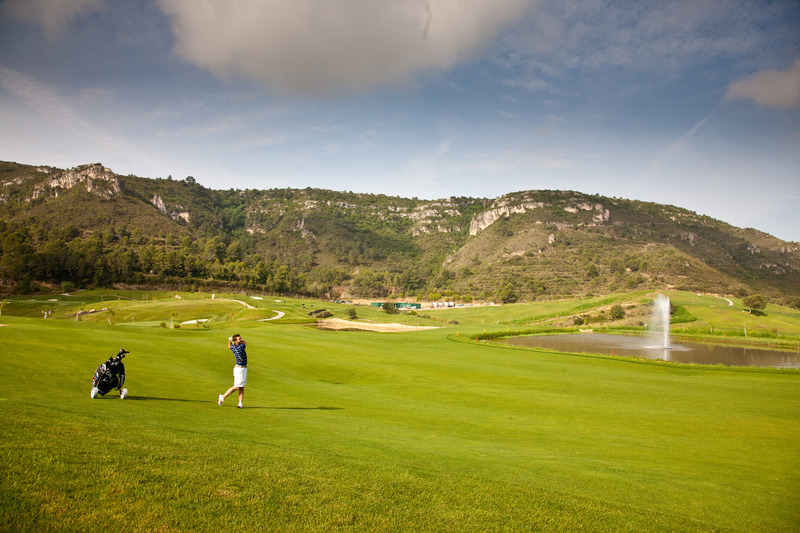 The reason for this is that it offers the golfer the possibilty to choose their tee according to their level of play and the weather conditions, affected by the prevailing winds. 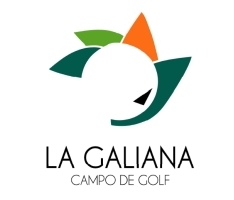 There are sufficient alternative tee positions to compensate these different wind directions (Levante y Poniente). This allows for the course to be set up daily and at the same time modify its difficulty and length. 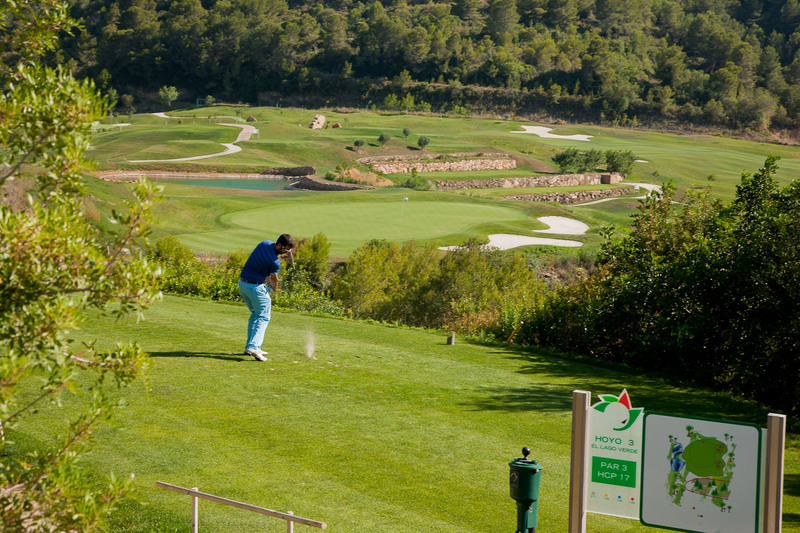 The Access to greens and tees are mostly paths made of concrete and in other áreas between the pine forests the paths are made of gravel ensuring stability for buggies. The natural vegetation is allowed to grow in a controlled way to soften these paths, blending it perfectly into the background.